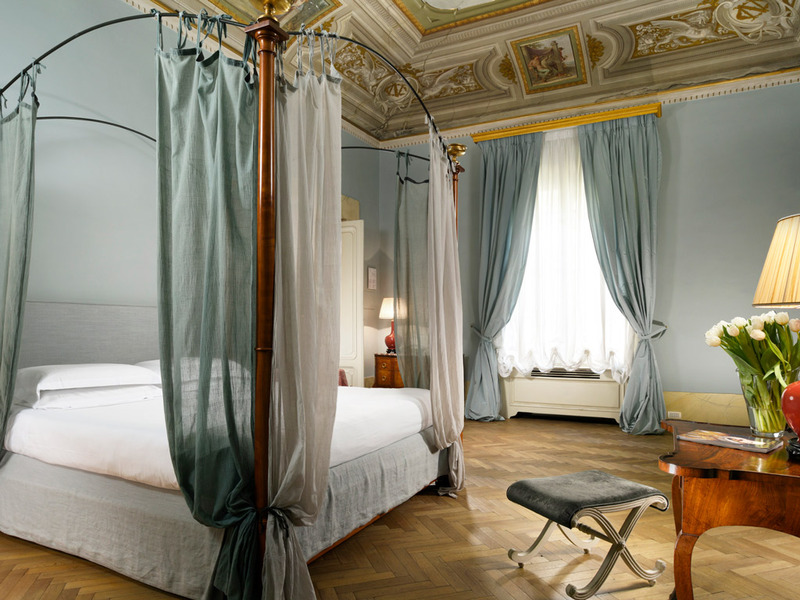 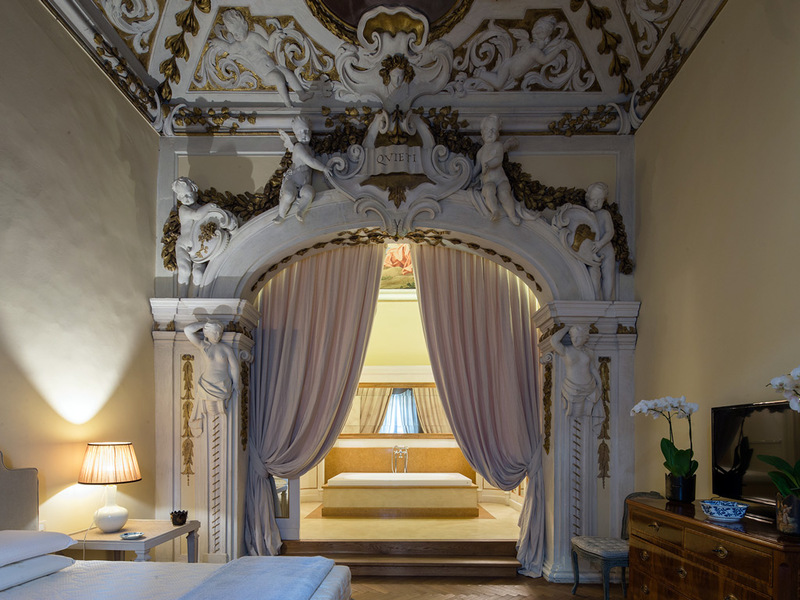 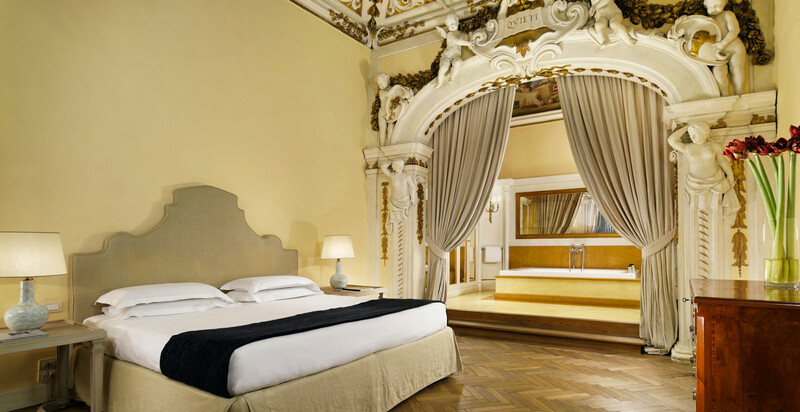 In the historic center of Florence, Palazzo di Camugliano is located between Santa Maria Novella and Lungarni. 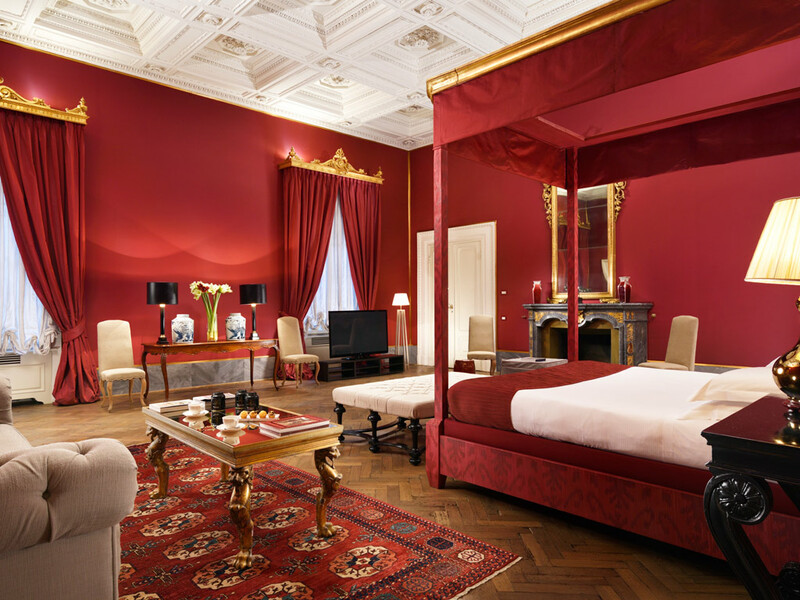 A splendind 16th century noble residence welcomes you in elegant and sumptuous rooms. 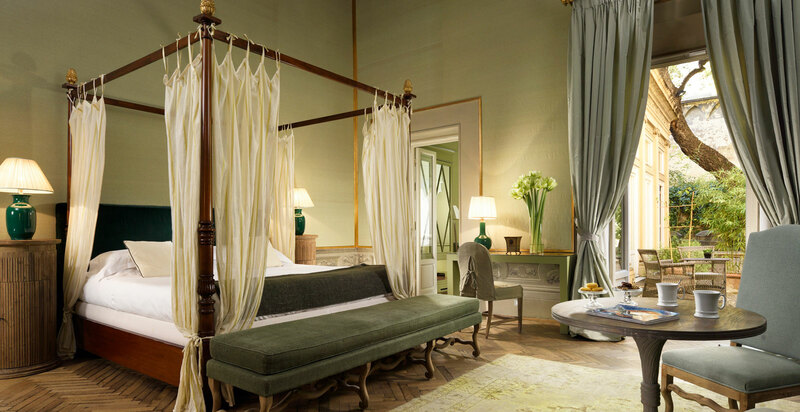 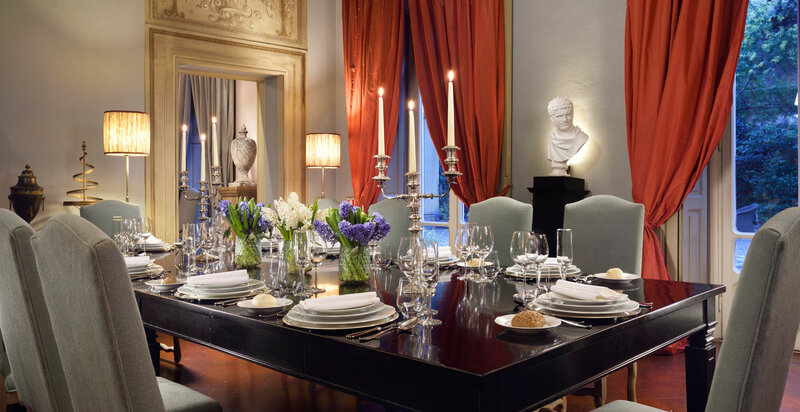 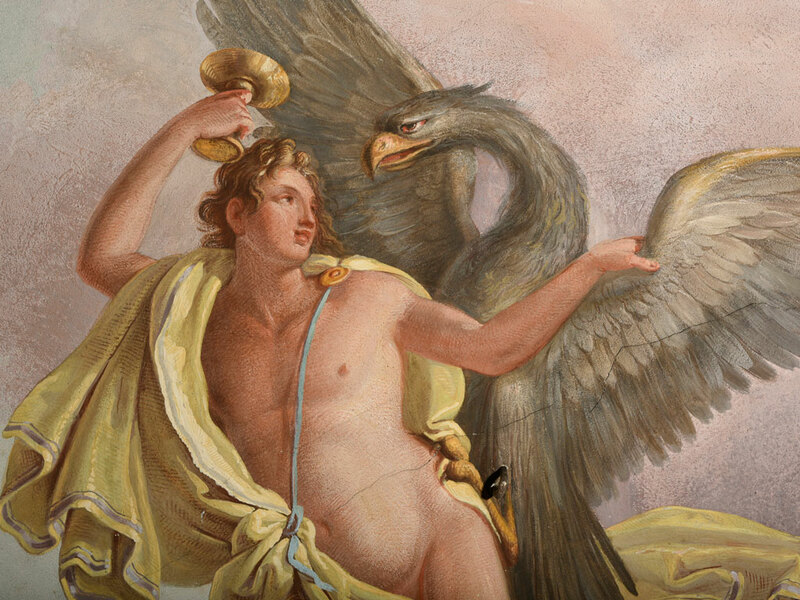 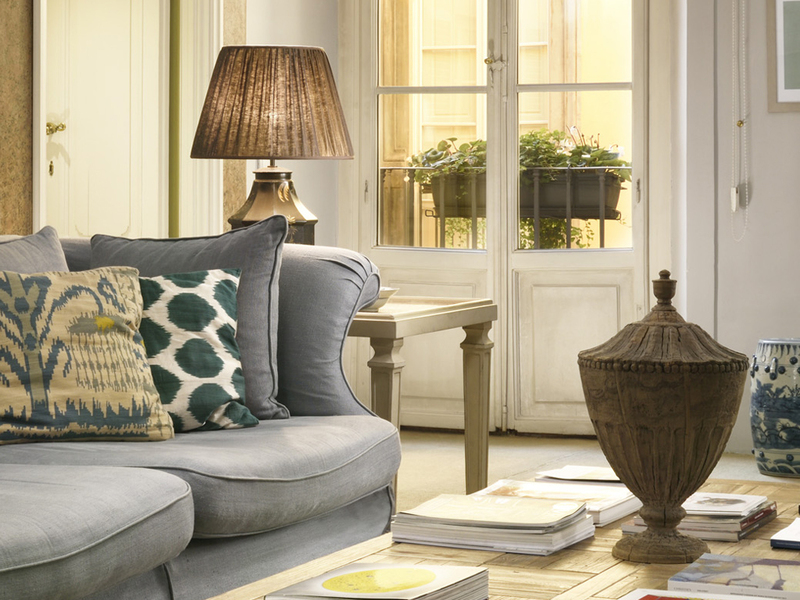 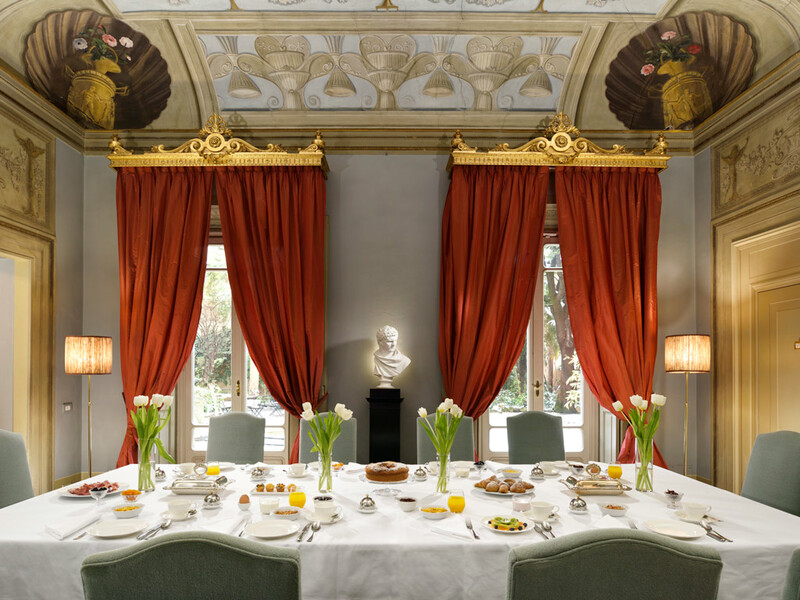 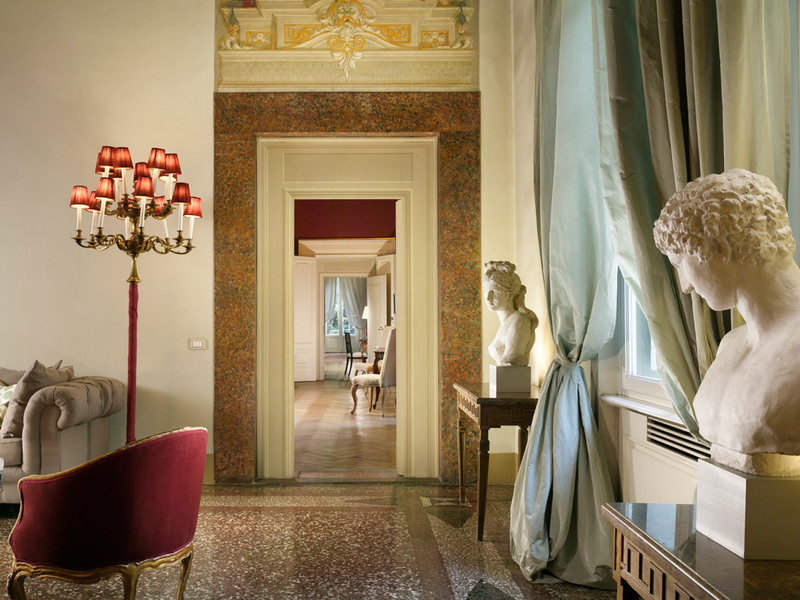 Staying in this historic palace in the heart of Florence means experiencing unique moments and enjoying the charm of past, having the best and modern comforts.